[huge_it_share]My life coaching client Patricia* came to me when she decided that after 30 years of living with her sister in a caretaking role, she was ready for change. She reached out to me to find support, encouragement and a plan to take steps for a major transition. We all want to be safe, loved, and accepted. Some of us find that the best way to do this is to put aside what we want or feel and allow someone else’s needs and feelings to take precedence. This may work for a while, but it can create intense inner turmoil. When we’re overly accommodating of others at our own expense, we may begin to resent that we’re always the one called on to do extra work or to take care of someone else’s problems. Patricia decided that she was ready to shake off the caretaking role and shed the mask that she had been wearing for so many years. Our life coaching sessions gave her a platform for venting and an honest assessment of her dreams and options. The mask came off! Patricia found ways to navigate a complex relationship and create to a more authentic one. It started by being true to herself. My life coaching clients want to be balanced, fulfilled and “real.” They are tired of living a life to please other people and following a dream that is not theirs. Many of us wear masks that hide what is authentic and true. Most of us think we are doing the best we can. I think we can do more and do better if first we are true to ourselves. 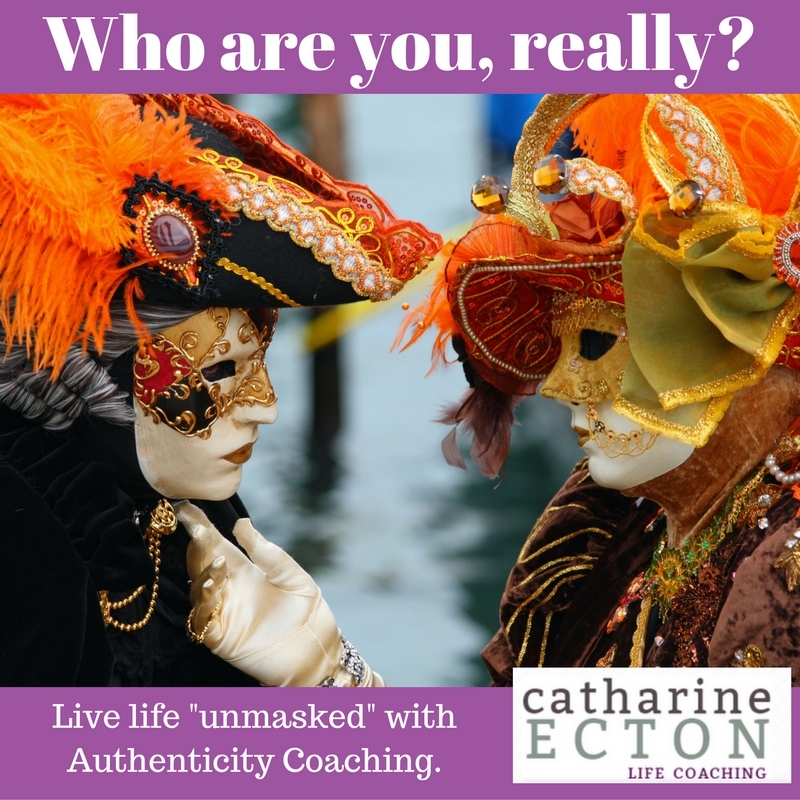 Contact me, life coach Catharine Ecton, to start living an unmasked, authentic and healthy life drawing on my “co-active coaching” approach. Let’s chart a course to the truth of who you are and discover why being yourself is the ONLY answer. 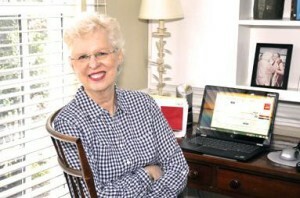 Each “Life Coaching for Authenticity” session is an hour intensive one-on-one conversation by phone or Skype with me. We’ll meet once or twice per month for three to six months for a total of six sessions. Those living in the Washington, DC area have the option of meeting with me in person in a mutually-agreed upon location. By the end of our time together, you’ll begin to see yourself differently. You may not need others’ approval as much, and you’ll definitely feel freer. You’ll see it’s possible to change and find your voice, power, and passion through “unmasking” and getting reacquainted with that self you’ve hidden.